The time for transformation has arrived and flowers are in bloom! May reminds us that we have been reborn again; that we have been cleansed and given the opportunity for renewal. Transformation or to transform means a dramatic change- which, like it sounds, can be traumatic while one is going through it. With that understanding, we remember that despite the chaos that surrounds us and the little control we have over it, we can always find stillness. We have some fun events coming up, that you won’t want to miss! Rock-Ya Chak-Ra with Lex Archibald on May 19th will give you the chance to get creative. Learn more about our 200 hr and 300 hr training programs on June 9th at our FREE info session. We have several 50 hour modules coming up: Flow and Restore and Kick Ur Asana! Sign up today! Get back up on the board with SUP Yoga! with Diane and Floating Yogis this summer. Want to share the gift of yoga with kids? Next Generations Kids Yoga Training for 2-7 year olds is on July 13th-15th. Thank you all for sharing your practice and your spirits! We are so grateful to share the practice of yoga with you all! Get inspired and be creative at the upcoming “Rock-ya Chak-ra” workshop with Lex Archibald. The first half of the workshop will be dedicated to creating your very own chakra healing stone necklace. You will learn beginning wire wrapping techniques and healing qualities of stones as they relate to the chakras. Stamping a meaningful word onto copper will be a personalized addition to your necklace. Select a stone, wrap it, and wear it during the second half of the workshop. A gentle yoga flow “centered” on the seven chakras will follow. Closing with using your energy stone pendant during savasna and a brief meditation. Leave feeling more aligned, balanced, and creative. Chakras will be introduced and discussed throughout the workshop. Join us for an engaging and fun afternoon! PLAY TEACHER TRAINING FREE INFO SESSION! Learn about our 200 hour and 300 hour programs! Interested in becoming a yoga teacher? Or ready to take the next step after your 200 hour certification? Join us for a free class, followed by discussion and Q&A about our upcoming 200hr and 300hr teacher training programs. Relax, Renew, and Rejuvenate. Students and teachers alike will enjoy this 50 hour journey into restorative yoga. 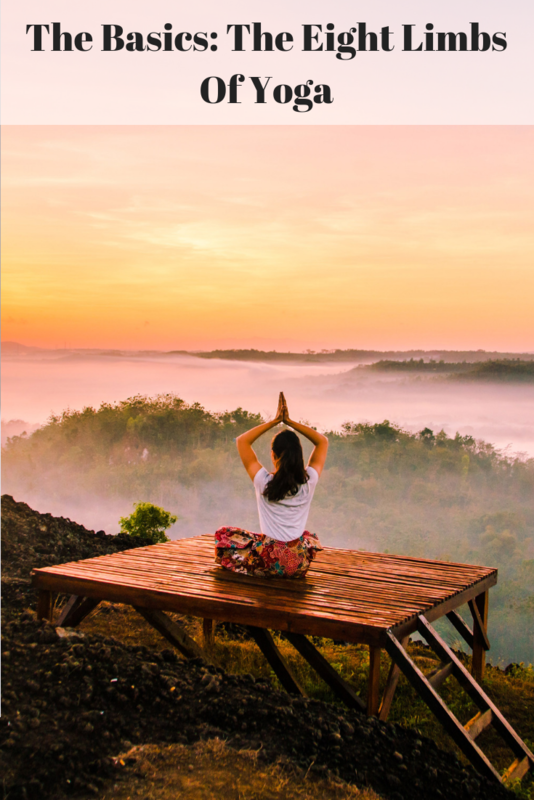 We’ll learn restorative poses, relaxation techniques and how to feed your soul with meaningful practices for yourself and/or your students. Create mindful movements and a stress free practice for special populations. Flow and Restore with us to harmonize with your center. Join Diana and Floating Yogis for an evening of fun on the water! Learn the basics of SUP Stand Up Paddle boarding and an all levels yoga flow! Cream of the Crop in Oceanside will be providing some healthy after yoga snacks to end out night! This joyful, playful and inspiring Next Generation Yoga Teacher Training is a 25-hour Yoga Alliance registered certification course that teaches you how to share Yoga with 8-13 yr. olds. The Next Generation Yoga Teacher Training for 8-13 yr. olds is open to anyone who has a love for older children and passion for Yoga. No pre-requisites required. 50% off if you are a current full-time school employee or full-time student. With challenge comes change and with change comes growth. 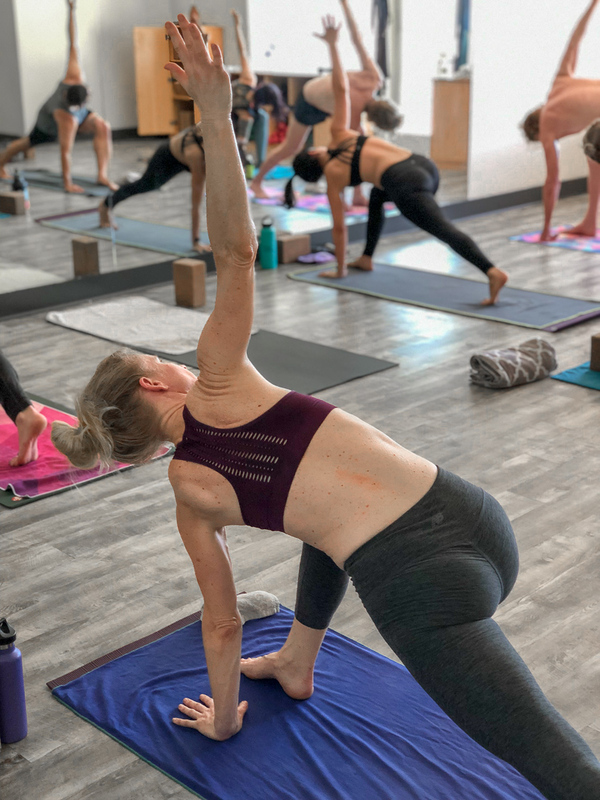 Our signature Kick your Asana class, dances on the edge while building strength, tuning into your mind/body connection and creating community. Complement your traditional asana practice with a flow that challenges your cardio endurance and uses weights to add strength to your poses. Learn to sequence this combination of high intensity interval training, asana, and fun for yourself and for your students!